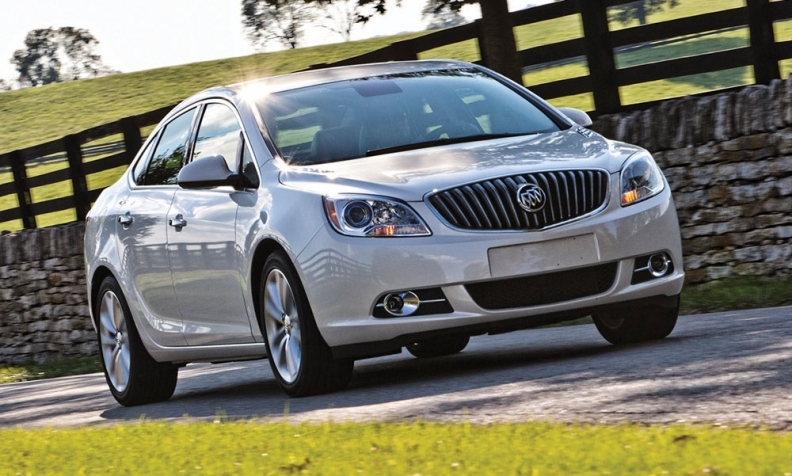 While the Buick Verano has a solid following in Canada, it doesn't in the United States, which is its undoing. Canada's auto industry might be tightly connected to the much larger industry south of the border, but that doesn't mean it's joined at the hip. It's not unusual for automakers to sell models in Canada that aren't sold in the United States. However that won't happen in the case of a next-gen Buick Verano. Citing slow sales amidst the migration to tall wagons, General Motors in the United States has ceased production of the premium compact sedan. And although the Verano's market share in Canada was more than double that in the United States, keeping the model alive for Canada alone is not an option. The Verano was based on the Chevrolet Cruze, and built for North America in the same U.S. plant, but GM has no intention of ‘Buick-ising' the second-generation Cruze for North America. And although a "Mk2" Verano is built in China, Buick Vice-President Duncan Aldred says certifying the China-market car for Canadian standards would not be cost-effective for the expected volume here. The decision will be a much bigger loss to Canadian Buick dealers than those in the United States. Through July 2016, Verano sales grew 29 per cent in Canada while they fell 16 per cent in the United States. Since then, clear-out pricing has boosted U.S. Verano's sales, but even so, Canadian volume through September (5,789 units) corresponded to 1.1 per cent of total industry car sales, compared with only 0.5 per cent in the United States. 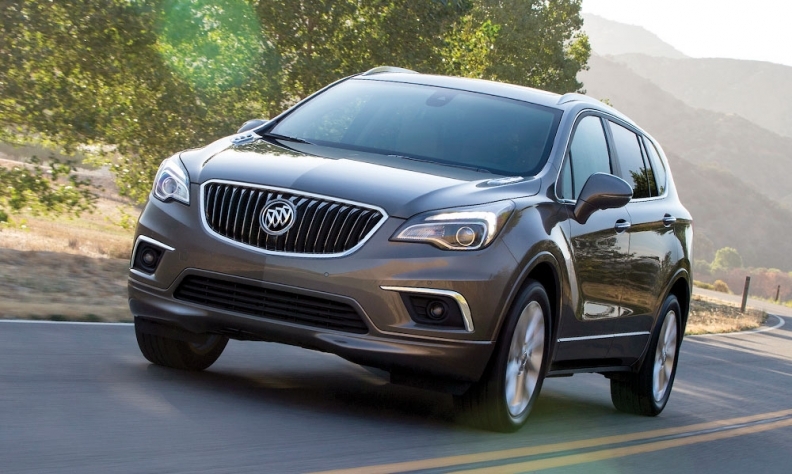 The Buick Envision slots between the small Encore and the large Enclave. Dealers say tall wagons appeal to older buyers because they're easier to get in and out of. More tellingly, the Verano also represented 41 per cent of all Buick sales in Canada through September. Still, GM dealer Fred Jenner in Victoria, B.C., says that while the Verano will be missed, it's not irreplaceable. For one thing, the new-generation Cruze is a step up in quality from its predecessor, and is better able to satisfy sedan buyers who previously chose the Verano for its clearly more premium finish and refinement. As well he says, in a city dubbed the retirement capital of Canada, "our small SUVs are starting to grow and grow in a market where the high-end compact car is dwindling." "The older generation find it easier to get in and out of a smaller SUV than a lower small car," Jenner says. "If (they) come in considering a midsize or small car, we can go through the process and make a recommendation to maybe try a small SUV. The (Buick) Encore is shorter, so parking in our smaller town comes easier. And visibility is better." As well, Buick now has the compact Envision tall wagon in its portfolio to compete in one of the market's fastest-growing categories.